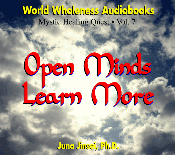 How do people achieve wisdom? 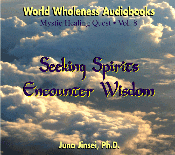 It is only with an open mind and seeking spirit that the sage never stops observing, researching, and learning. 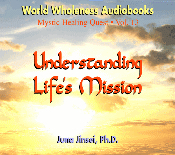 Add active keen observation to innate intuitive knowing and you will be able to accomplish a superior state of wisdom too. 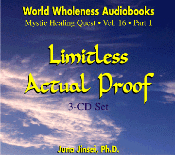 Dive into a world of ancient philosophies and belief systems that are connected by the universal thread of truth with our educational CDs. 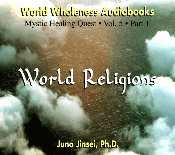 Compare the commonalities of the most popular world religions today to mentally unite and experience the goodness they hold. 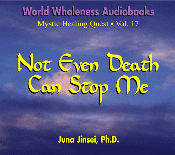 Whether you are searching for answers, striving to accumulate more knowledge, or seeking to improve your life, these books and CDs can help you reach your goals, and so much more! 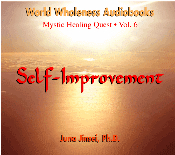 Choose any or all or the 17 volumes of personal growth audio books for self-improvement to supplement your home library. 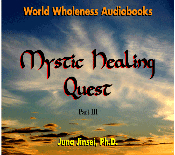 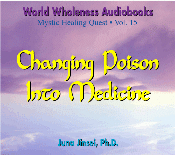 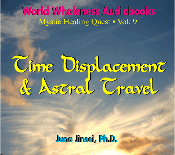 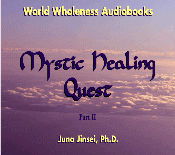 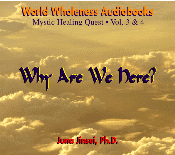 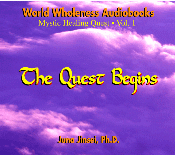 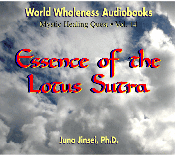 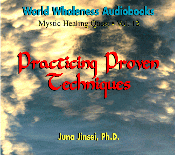 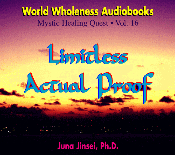 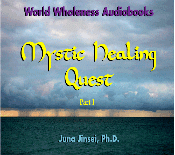 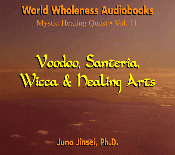 You can also select the Mystic Healing Quest in three sets of four audiobooks each. 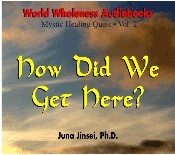 By combining ancient wisdom and internal divinity with the proven scientific knowledge that is continuously emerging, you can assimilate an experience of heightened positive change with uncanny conscious awareness and live the incredible difference it can create. 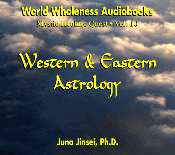 Top photo by EastWest Imaging.